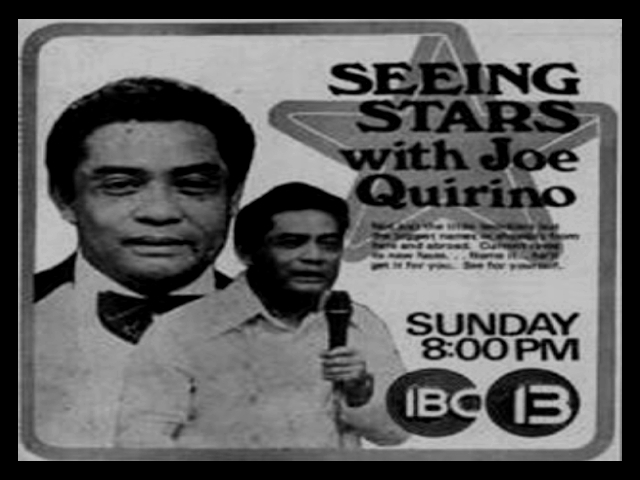 I am urging all Vilmanians to say a little prayer to the late Joe Quirino on his 10th death Anniversary. I just would like to share with you how JQ admired and fought for Ate Vi. During the MMFF when ate Vi won in Karma. It was a triple tie between Ate Vi, Gina Alajar and Charo Santos. JQ as one of board of jurors defended why ate Vi should win. On the second deliberation JQ convinced one of the jurors and ate Vi won by 1 point. JQ lambasted on his TV program the jurors in the MMFF when ate Vi was not even nominated for her performance in Langis At Tubig. The nominees are Nora Aunor for Bona; Nora Aunor for Kung Akoy IIwan Mo and Amy Austria for Brutal. Its good that Amy won. JQ said that Ate Vi is good in langis compared to Nora in Kung Akoy IIwan. Obiously that was manipulated by Dean Lukresia Kasilag who was the Board Chairman that time and a certified Noranian. Kawawa talaga si Ate Vi basta involved si Kasilag lagi syang nabibiktima. Remember Rubia Serbios and Atsay. JQ always regarded Ate Vi as the real Queen of Philippine movies and a certified box Office Queen. I remember one time in an awarding ceremonies when JQ has to present the Best Actress award with Pilar Pilapil. Nora Aunor won that time. And JQ said before he announce the winner. “Sasabihin ko pa ba kung sino ang winner, alam na naman natin kung sino ang panalo.” Obviously disappointed s’ya sa results. Nora got mad at JQ kinabukasan sa interview sa kanya. I dont remember what year was that. 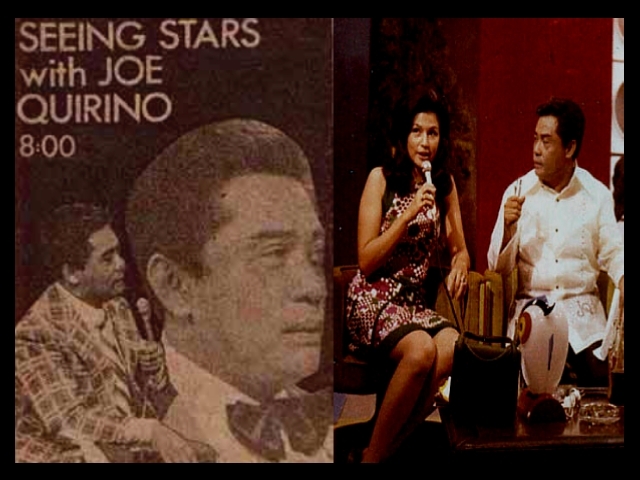 This entry was posted in ARTICLES and tagged ARTICLES, Remembering Joe Quirino, Vilma Santos. Bookmark the permalink.